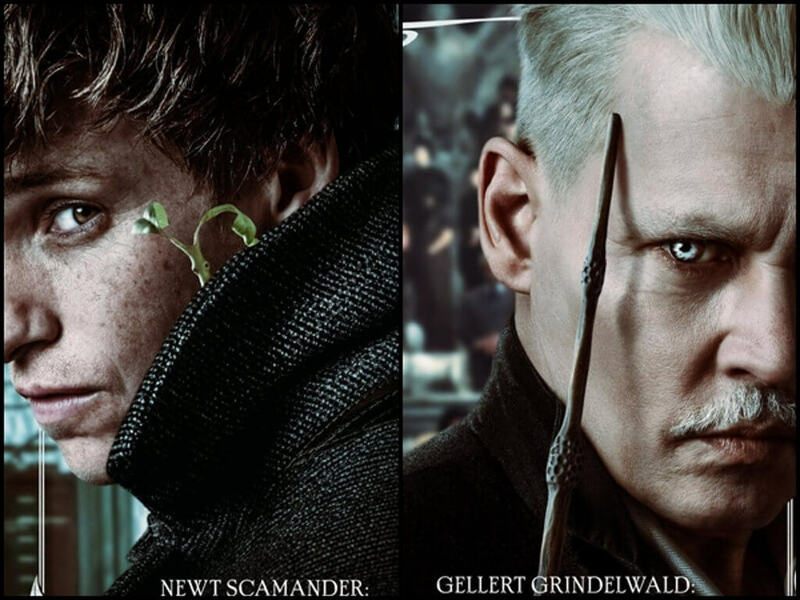 Ahead of its release next month, several more posters have been released for "Fantastic Beasts: The Crimes of Grindelwald". 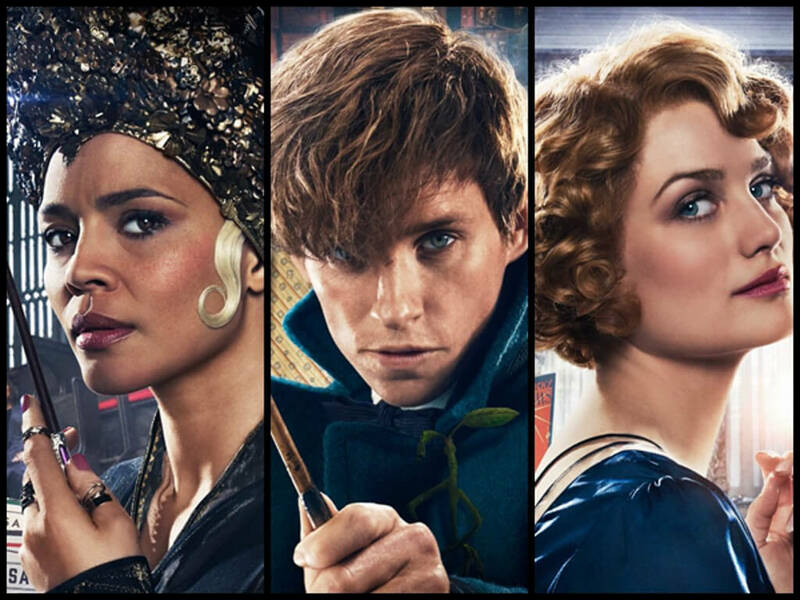 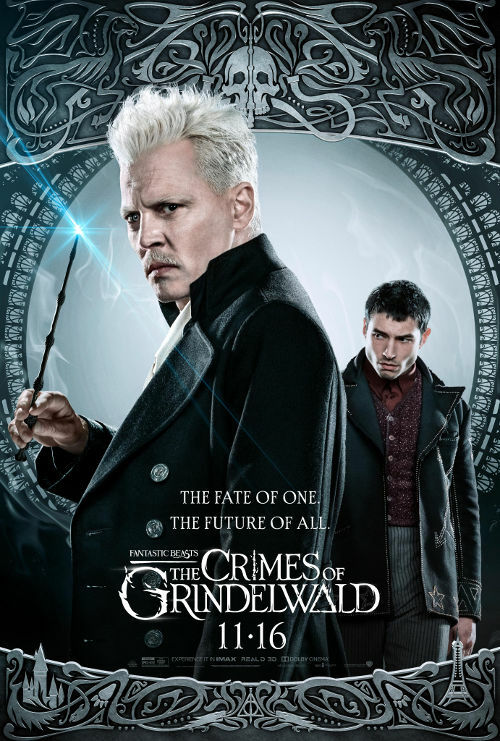 This new bunch includes five action posters, which show the characters pairing up, and one poster deemed the final poster, which shows Grindelwald going up against the Wizarding World. 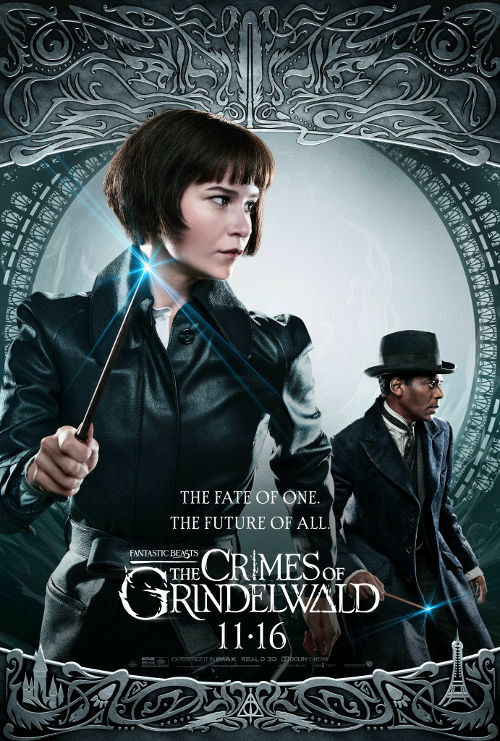 Take a look at the posters and see if you can also recognise the various symbols interred in the beautifully detailed borders. 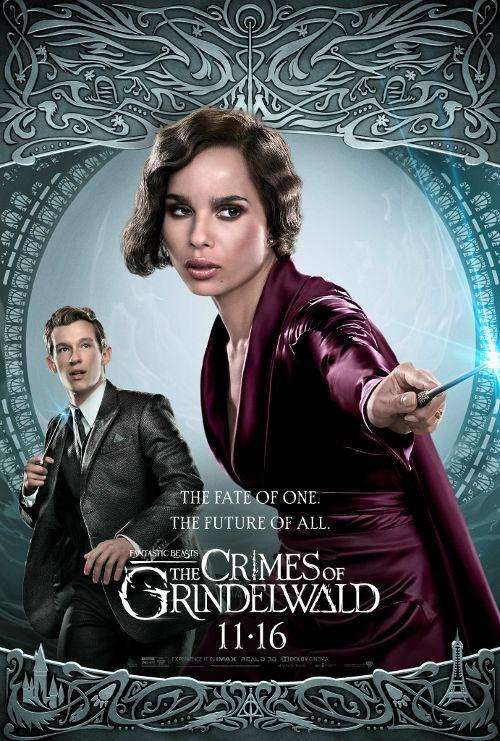 Note that the posters below bear the U.S. release date, we will be seeing "Fantastic Beasts: The Crimes of Grindelwald" in cinemas this 15 November. 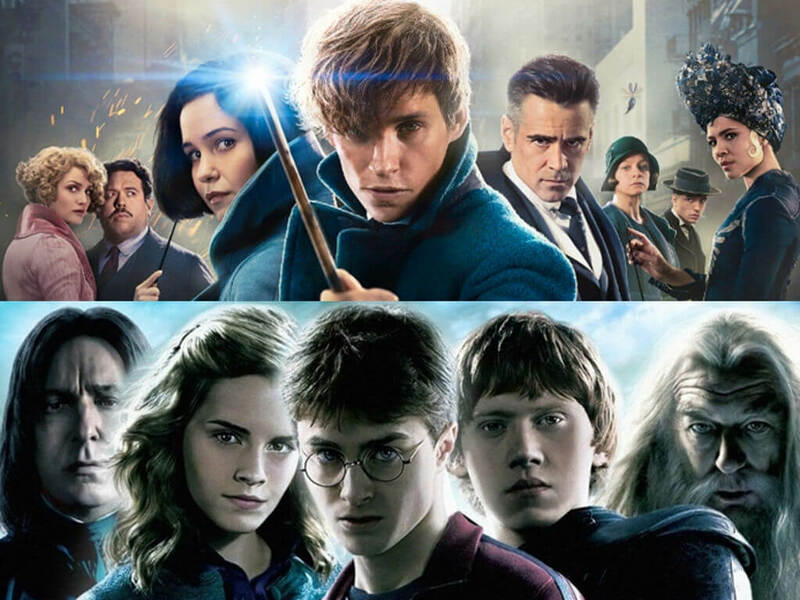 seem to be on the same side. 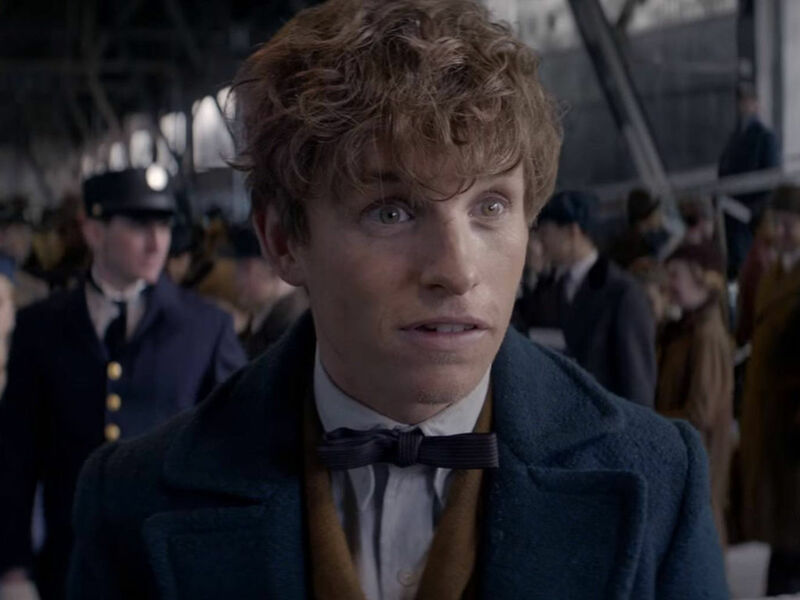 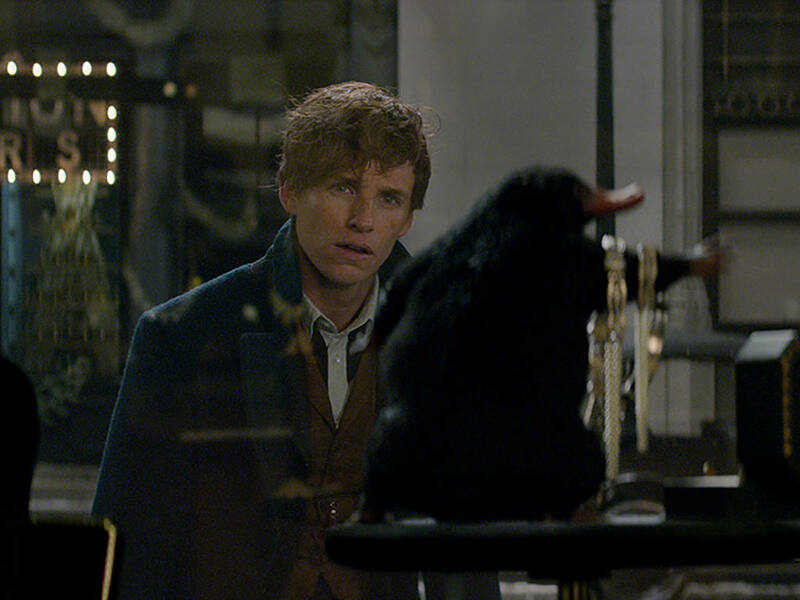 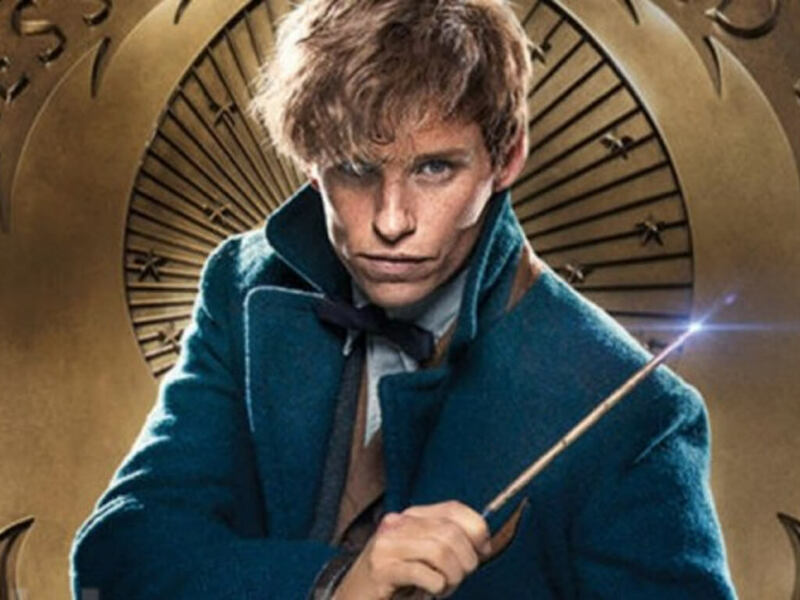 "Fantastic Beasts" sequel starts filming! 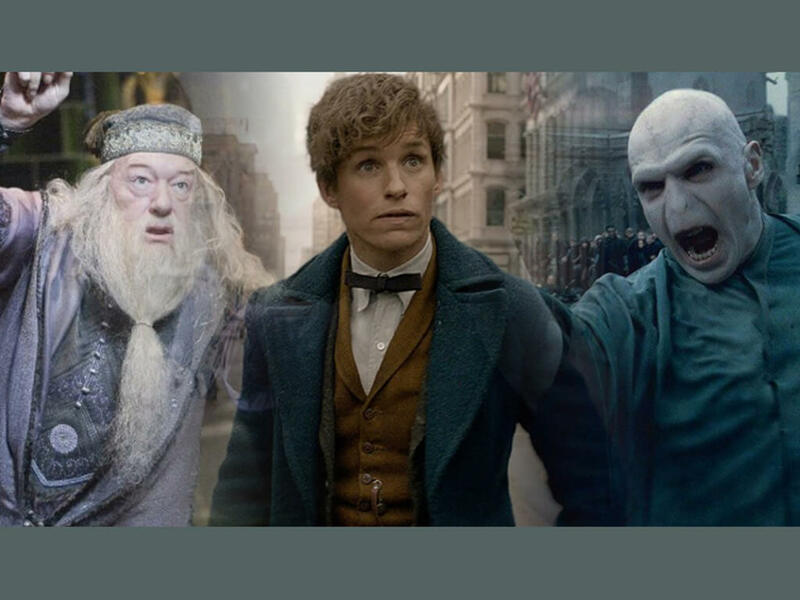 Muggles unite! 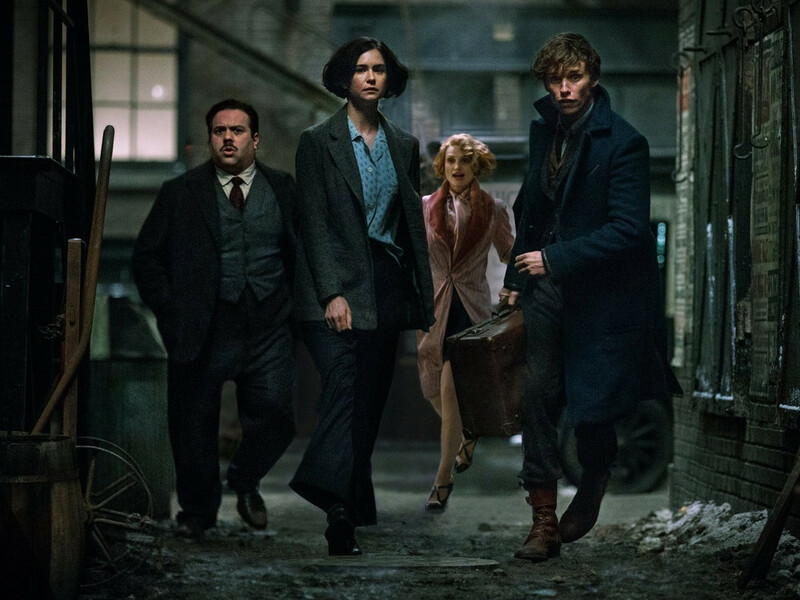 It's almost time to go back to the Wizarding World! 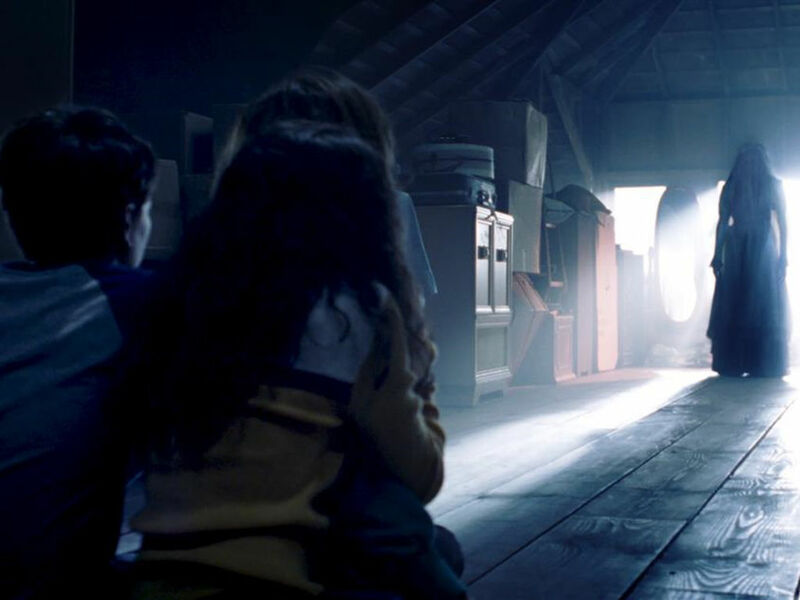 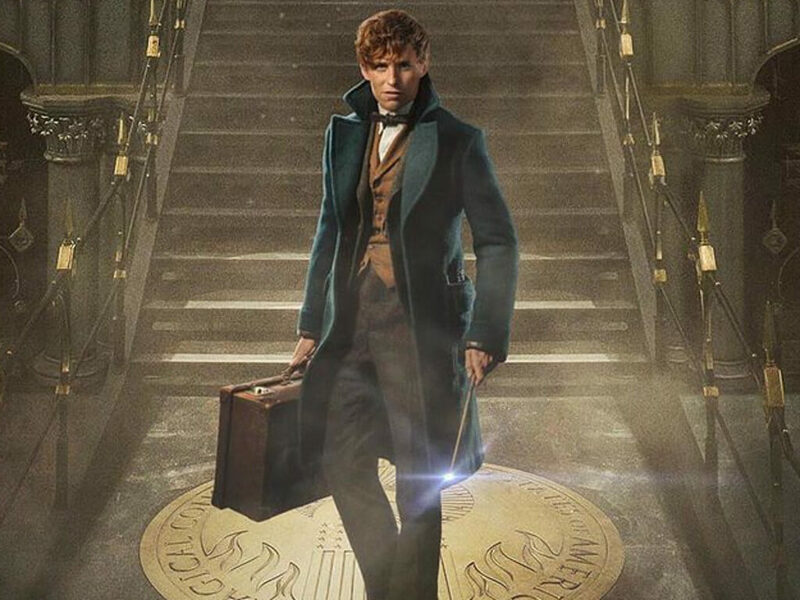 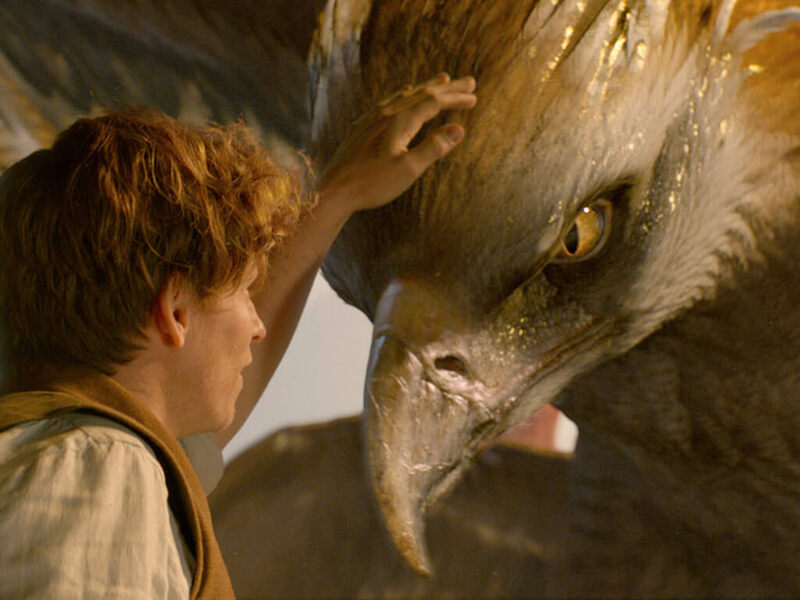 See the creatures featured in "Fantastic Beasts"
Meet the characters of "Fantastic Beasts"
Find here the all-new character posters for "Fantastic Beasts and Where to Find Them"
Popular movies often lead off to spin-offs, here we name some of the best and worst of them! 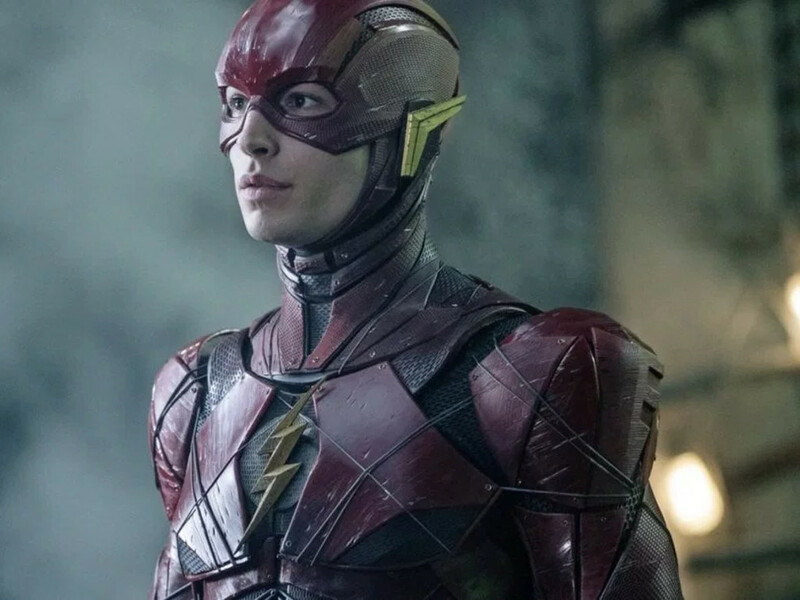 "Fantastic Beasts 3" delays Ezra Miller's "The Flash"